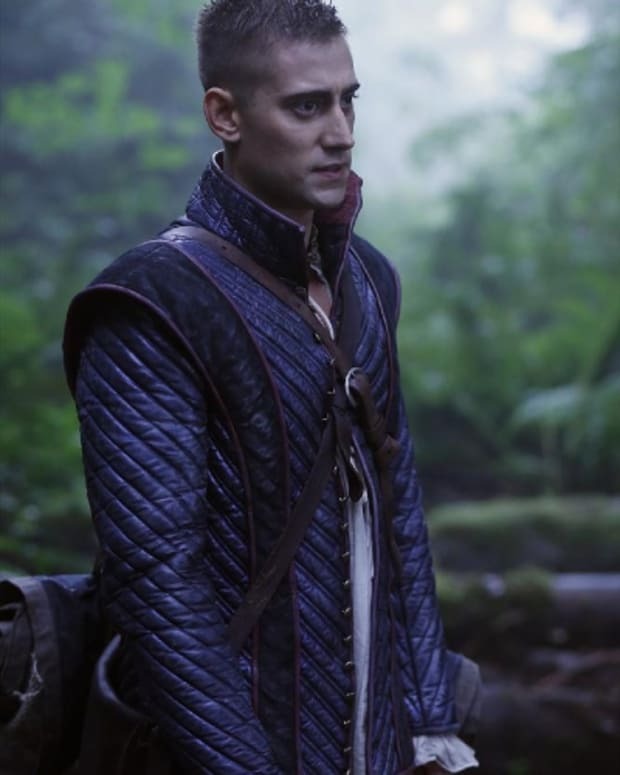 If you&apos;ve missed seeing Cora on Once Upon a Time you&apos;ll soon have the chance to see the evil Queen of Hearts once again. 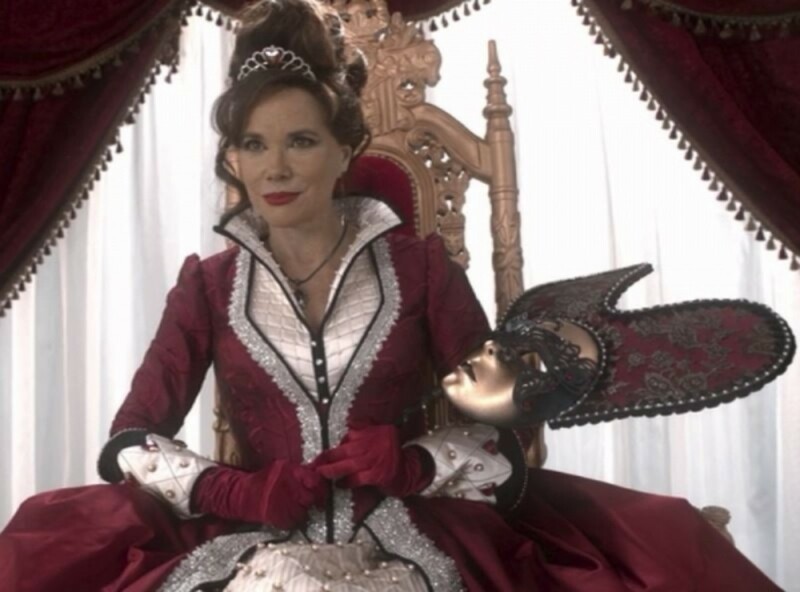 According to TV Guide, Barbara Hershey&apos;s character is set to appear on Once Upon a Time in Wonderland. 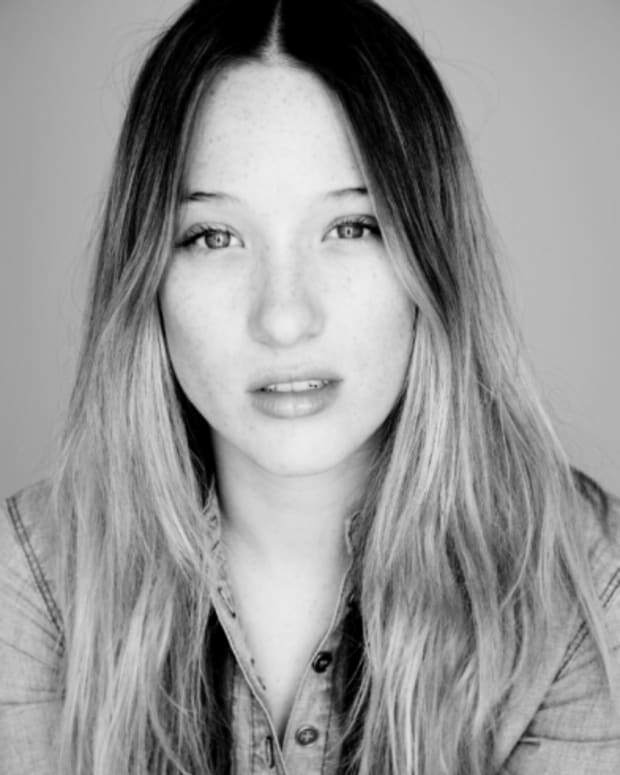 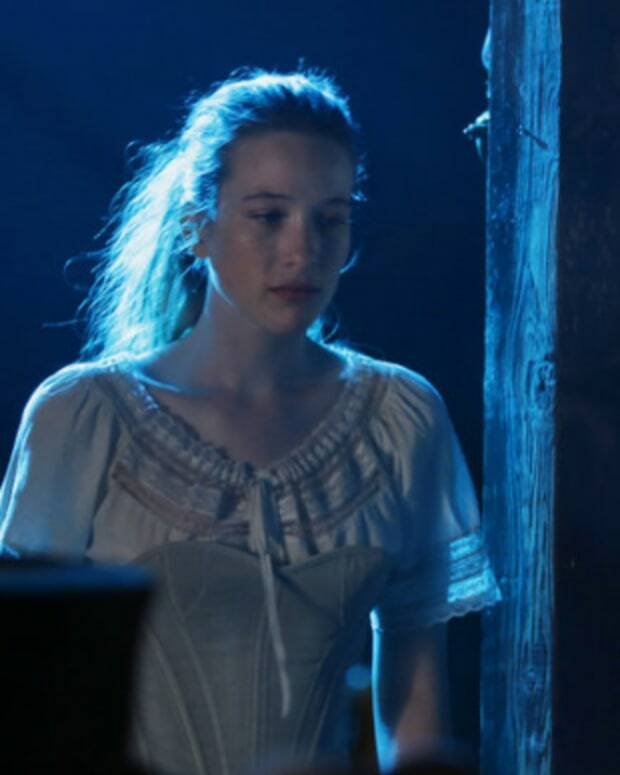 Reportedly, she will appear on OUAT: Wonderland in March.